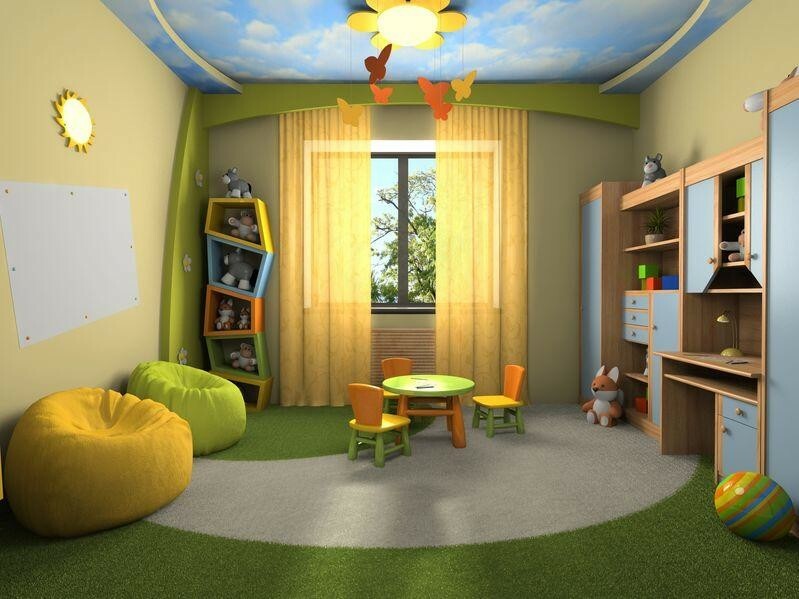 A childrens furniture business for sale with custom imported kids furniture, established and well liked. 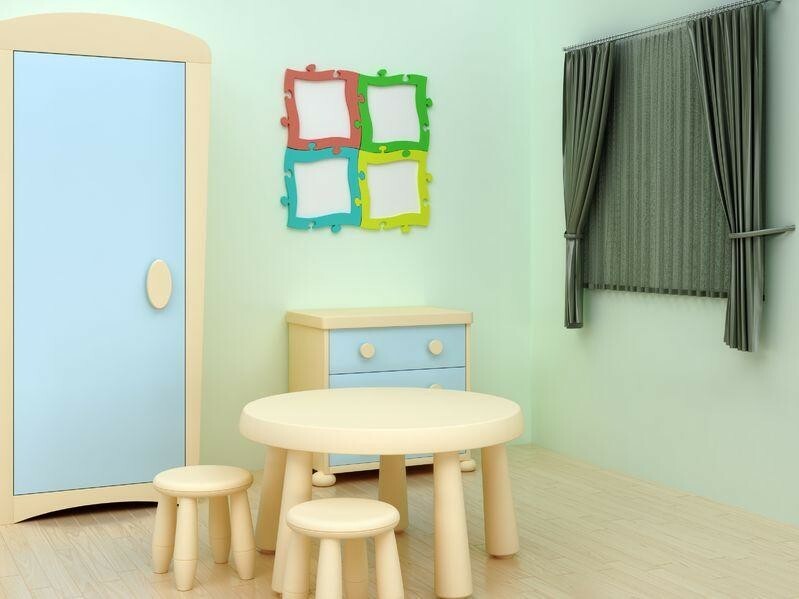 Operate a profitable children’s custom furniture business for kids decor. 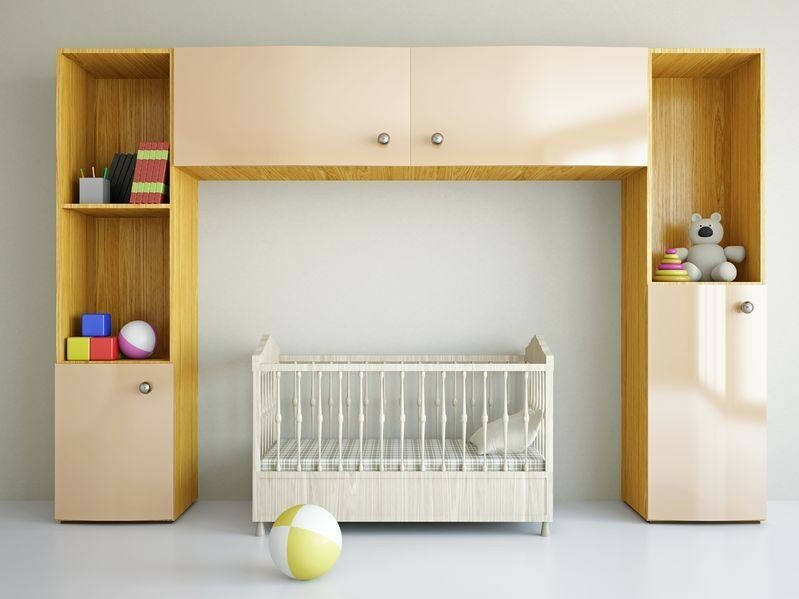 The furniture store has built its success within the kids furniture niche market by providing quality and innovative kids bedroom furniture and accessories at an affordable price. 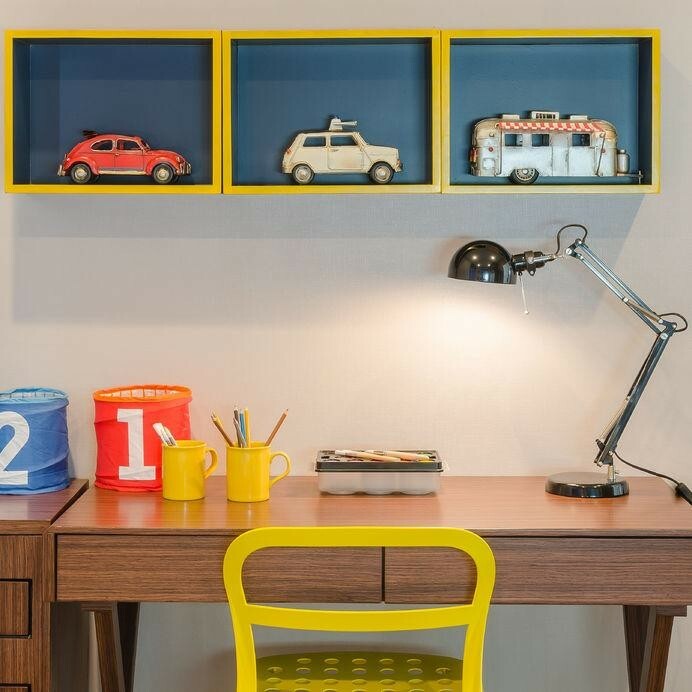 The business is well established and has earned a reputation for its wide-range of unique products, and offers a showroom that is a child’s dreamland. Operating Australia-wide, the business has excellent systems in place with checks and balances. Furniture products are sourced from known overseas suppliers. The business offers a new owner the opportunity to expand with franchise and/or wholesale potential. *7 days a week retail.